Enjoy the delicious taste of Brewer’s Hill’s favorite local restaurant in the comfort of your own home! 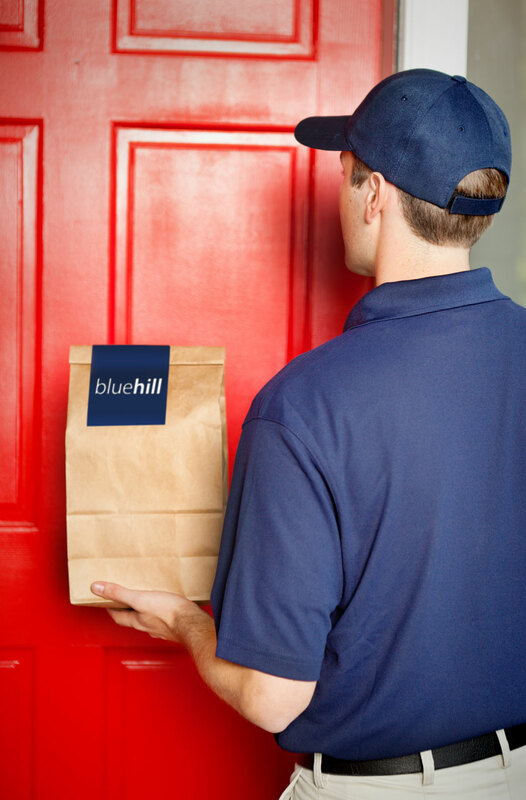 Blue Hill Tavern has teamed up with Uber Eats, GrubHub and DoorDash to bring delicious local lunch and dinner to the comfort of your home or office. Use the buttons below to order food delivery from Baltimore’s own Blue Hill Tavern.